Our programs are ideal for high school students eager to improve their language skills in Spanish or French. Research shows that immersion is the most effective way to learn and retain a new language. 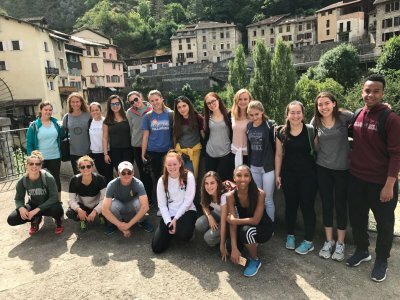 Living among native speakers and practicing new cultural skills and habits in the target language gives Rassias students a major edge in their language acquisition. Equally important, our participants gain profound cultural knowledge, create new and lasting relationships, and make enormous personal growth. A summer with Rassias Language Programs will transform your relationship with the target language and culture!